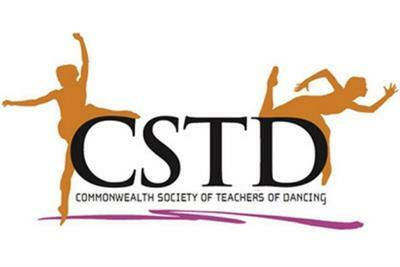 Jazz Attack is registered with the Commonwealth Society of Teachers of Dancing or (CSTD). The society is an authoritive examining body, whose high standards are internationally recognised and respected. Exams are undertaken for students who wish to further their dance studies, or just like to work towards a goal. Visiting examiners visit the studio usually mid- year, at which time students are assessed before moving to the next level. Exams give teachers and students clear goals to work towards and achieve. We offer CSTD exams in Modern Jazz, Classical Ballet and Tap. These examinations eventually lead students to a full teaching diploma.